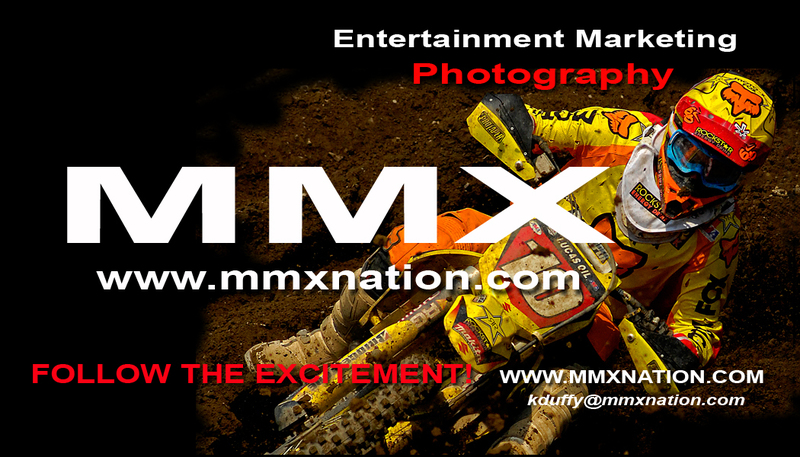 All photography & web design by Kevin Duffy, unless noted otherwise. 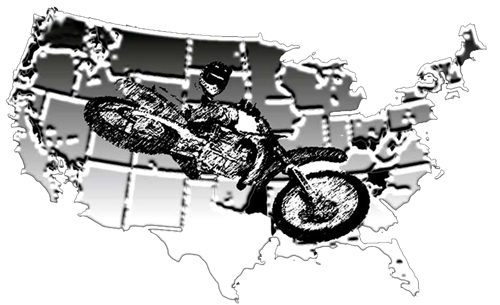 Please continue to visit this site. 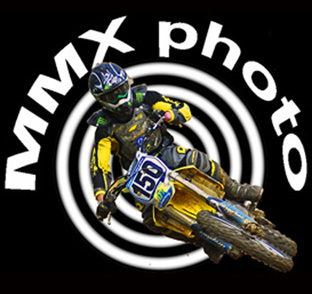 More photos and galleries will be added on a regular basis. 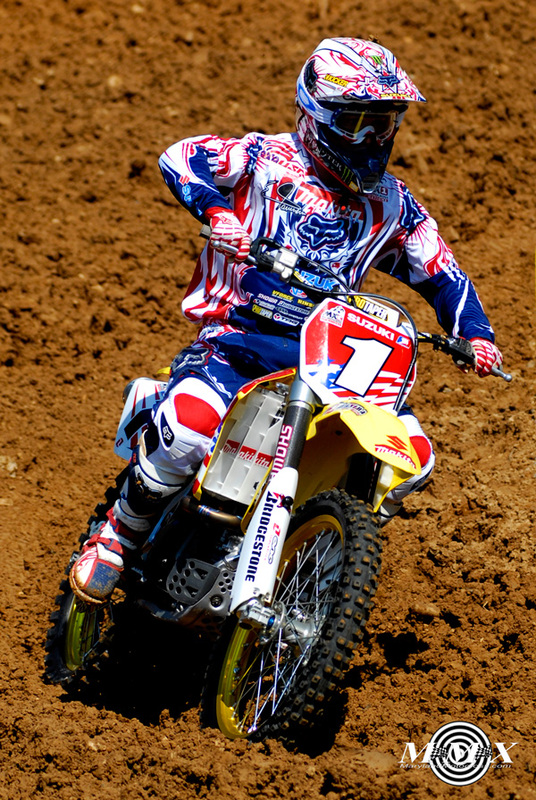 RYAN DUNGEY #5 CONTINUES TO DOMINATE THE 450 PRO MOTOCROSS CLASS, WITH SIX EVENTS COMPLETE AND 5 OVERALL VICTORIES. 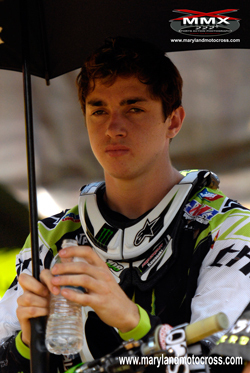 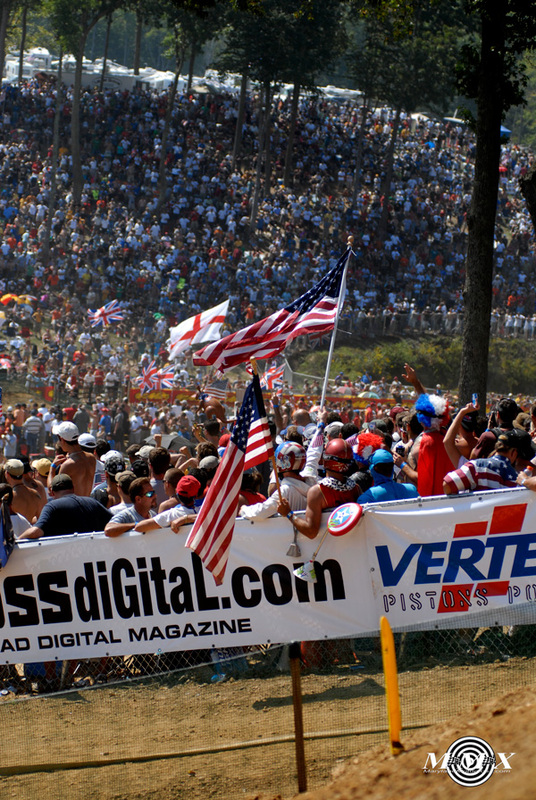 2010 Budds Creek's 250 Motocross Champion Dean Wilson Was able to beat Maryland's heat, humidity and a 30 man gate out of 60 riders that tried. 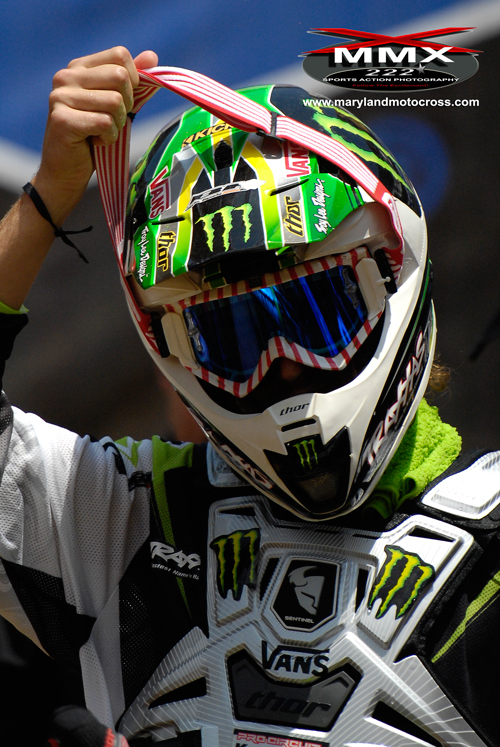 All claiming for the title. 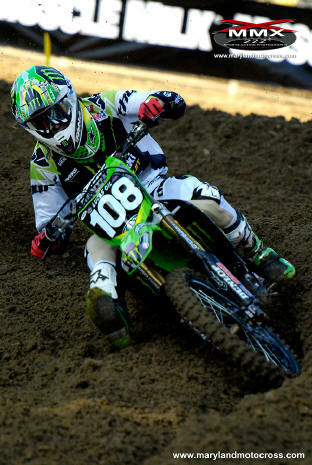 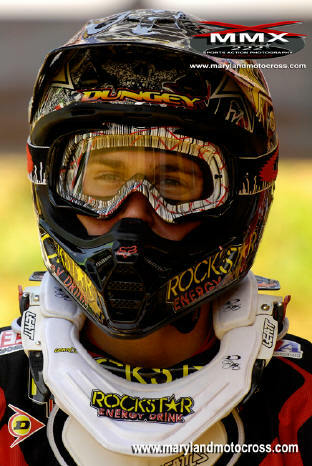 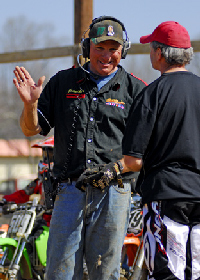 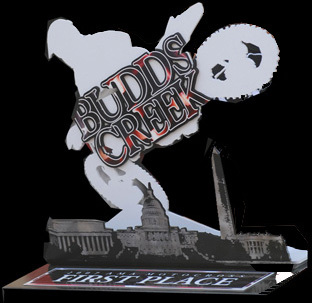 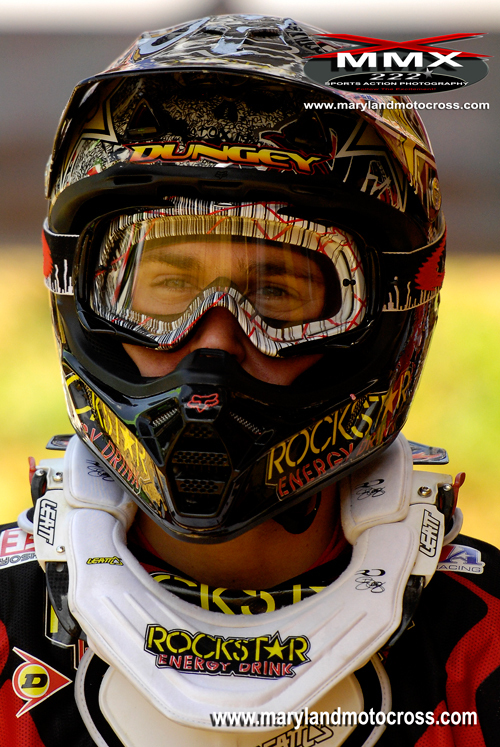 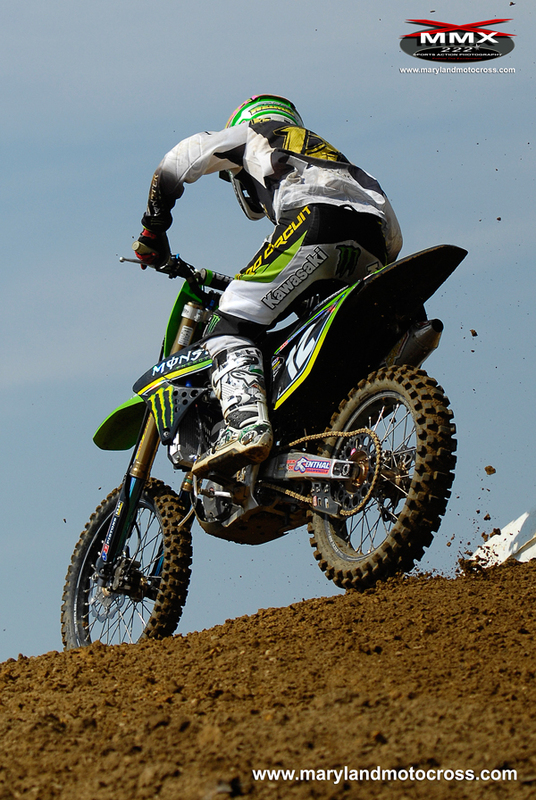 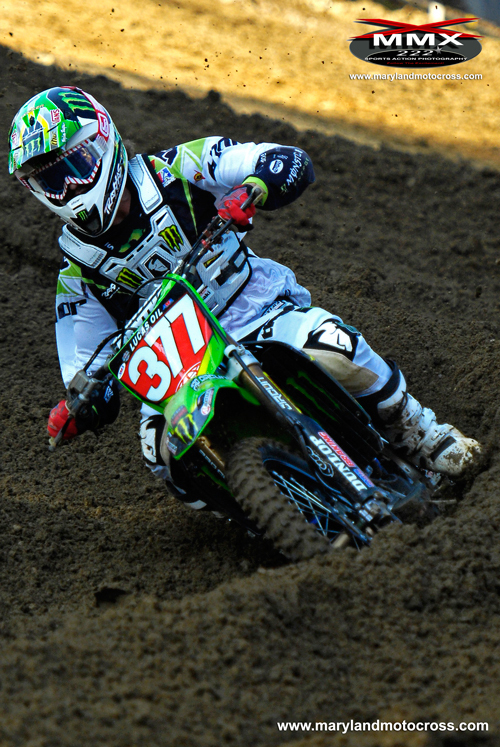 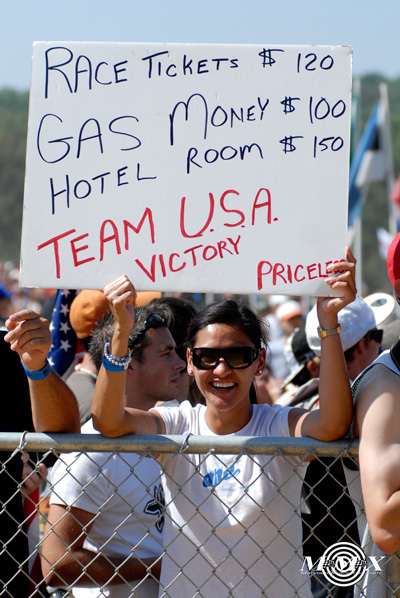 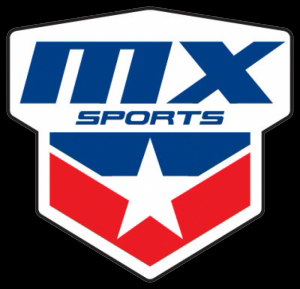 Wins the overall in the 450 Motocross class with two first place finishes at the 2010 High Point National last weekend. 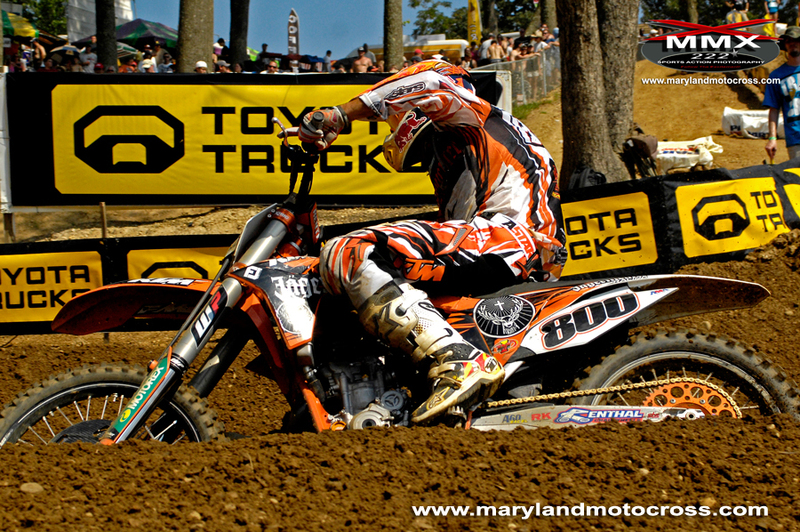 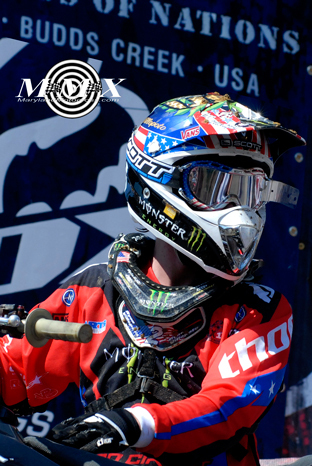 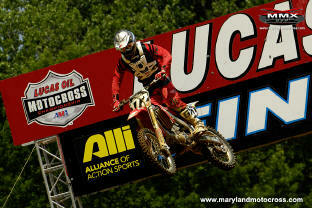 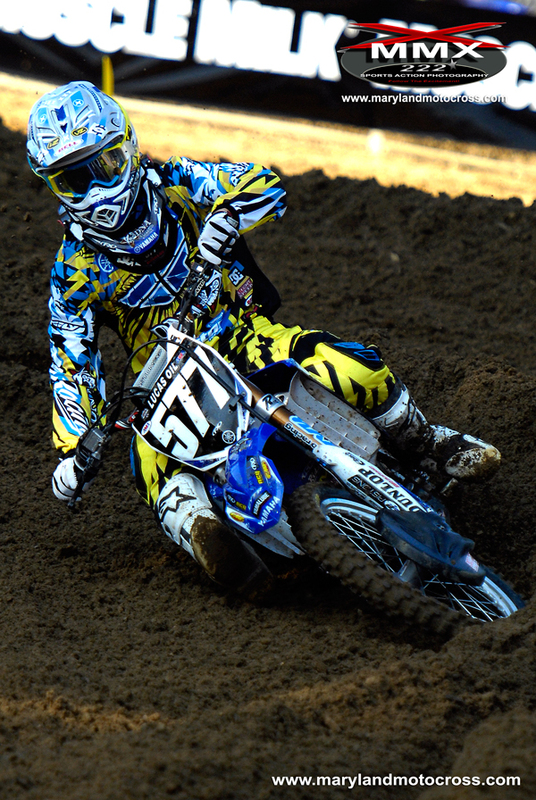 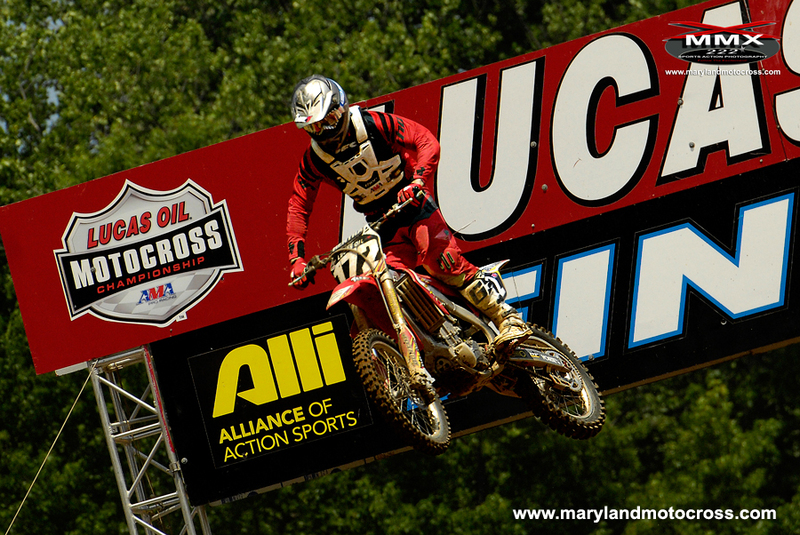 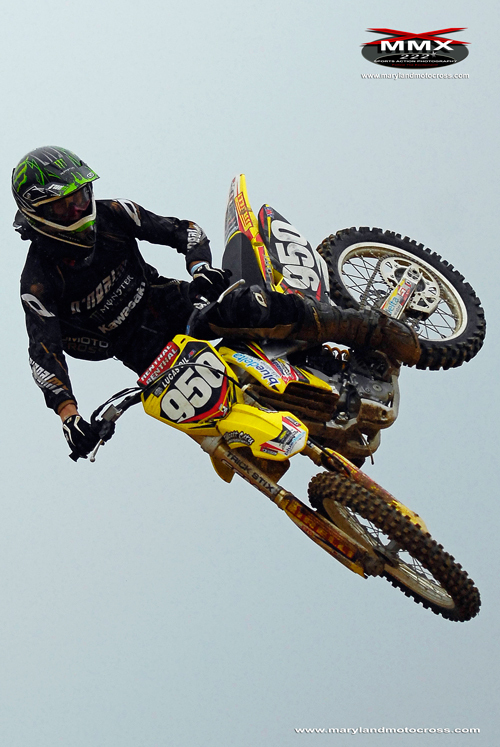 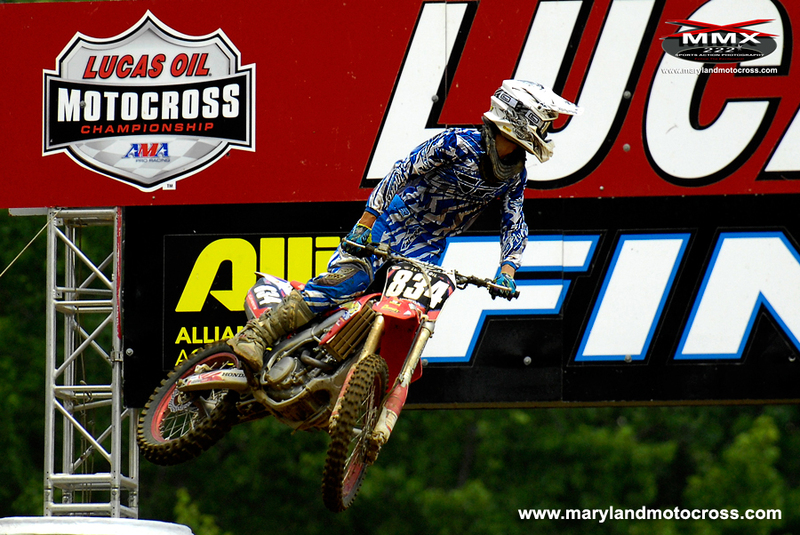 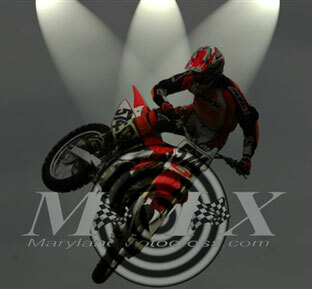 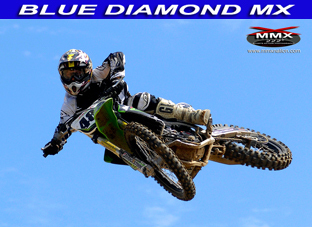 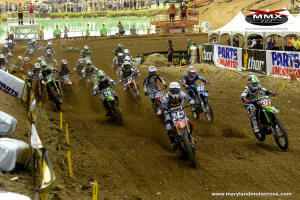 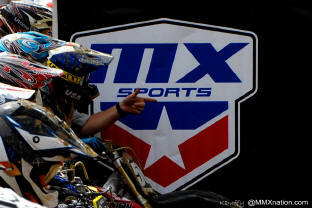 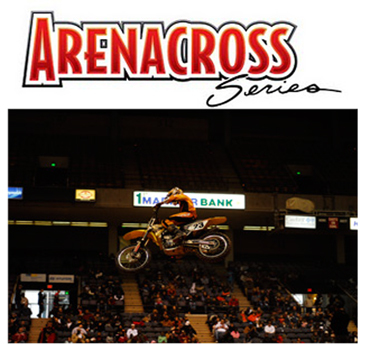 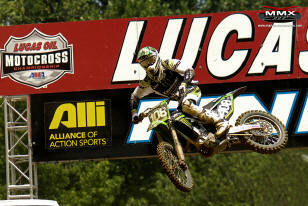 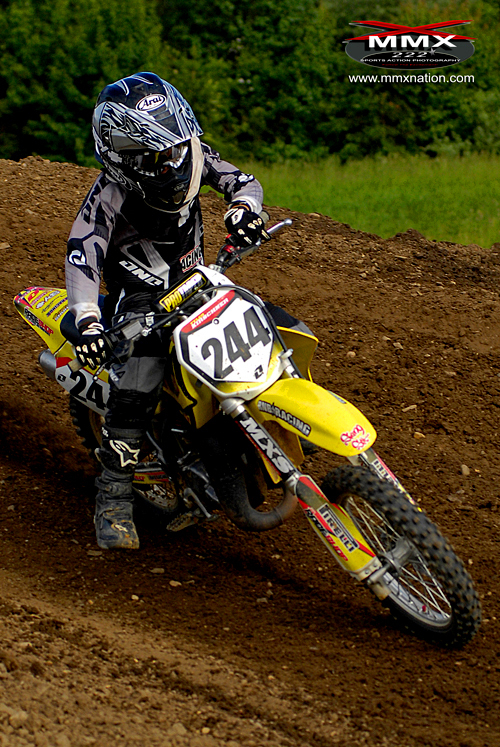 Wins the overall in the 250 Motocross class with two 2nd place finishes at the 2010 High Point National last weekend.. 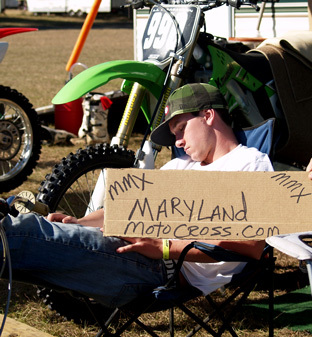 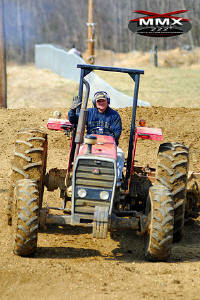 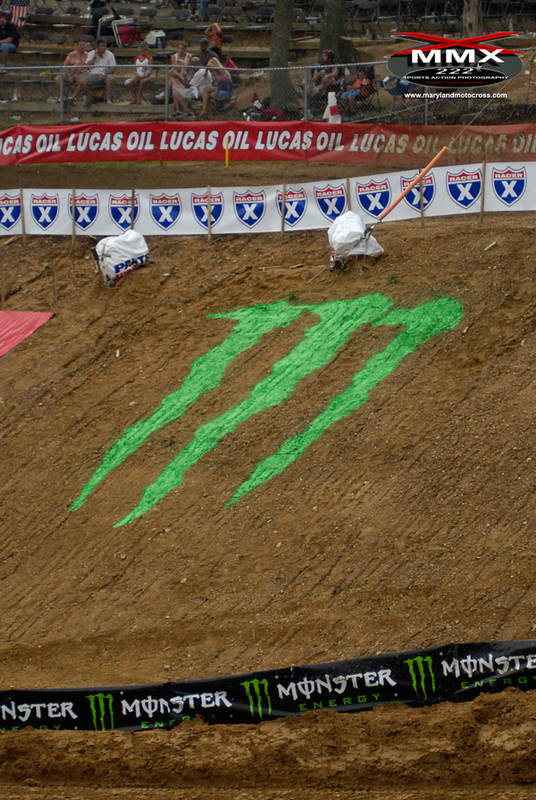 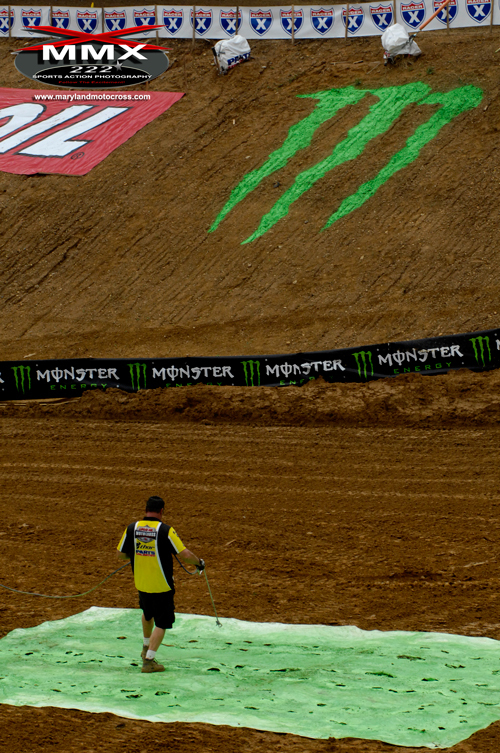 Welcome to Maryland Motocross. 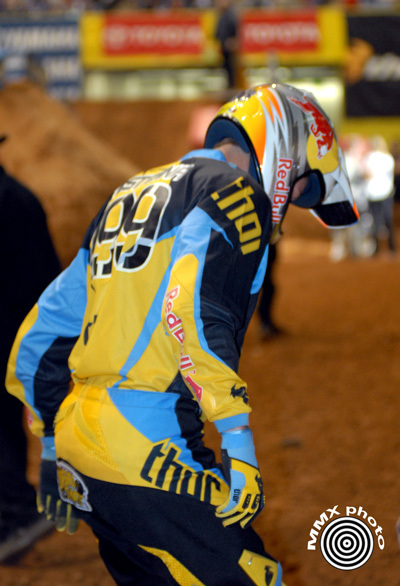 You line up to the gate within inches of 41 other riders. 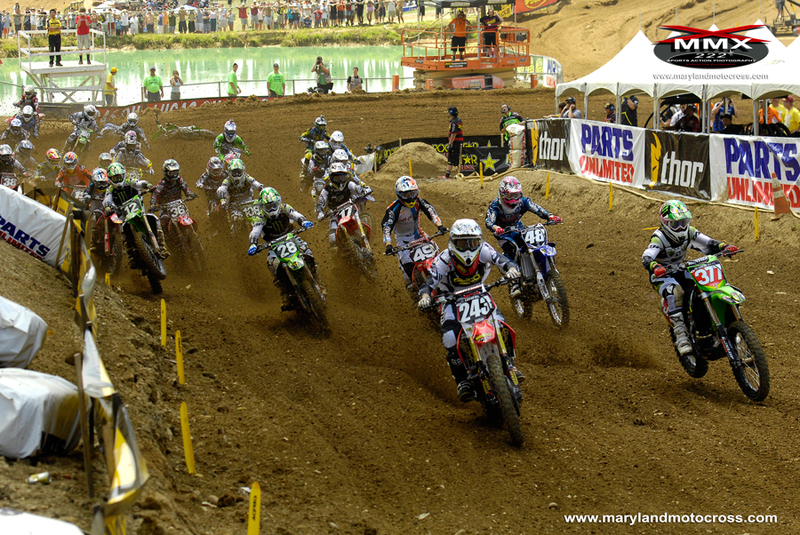 Engines over- rev, elbows high, blue smoke, and then an awesome roar, in something that resembles a swarm of angry bees you race to be first around a sharp turn just 100 yards away. 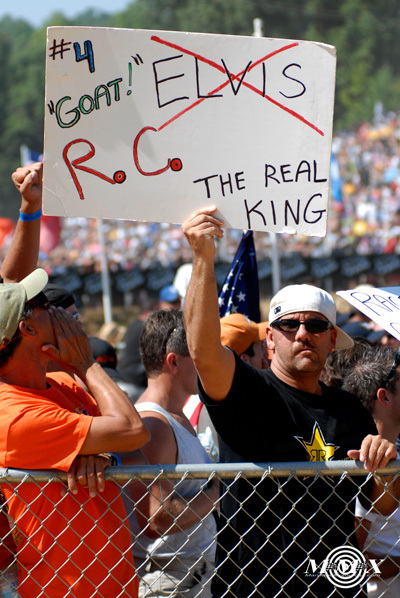 Are you nuts!!! 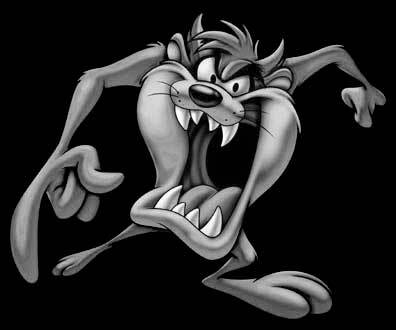 Okay maybe "nuts" isn’t the right word but you need nerves of steel and a passion for winning to put yourself through it every weekend. 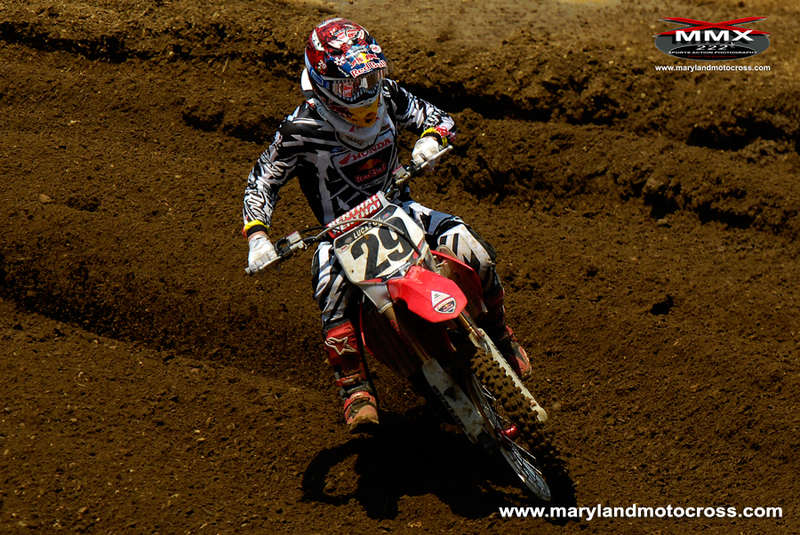 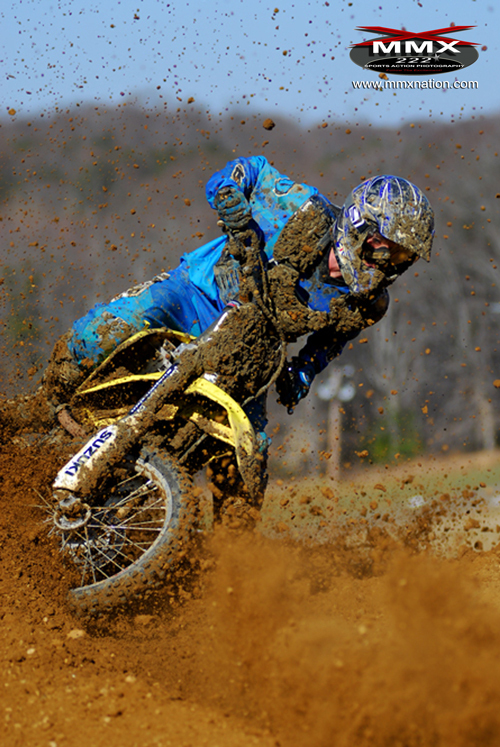 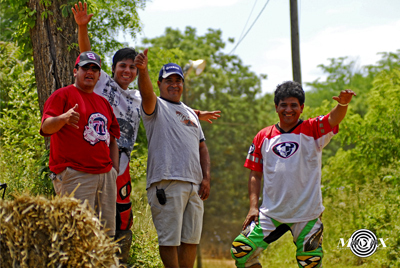 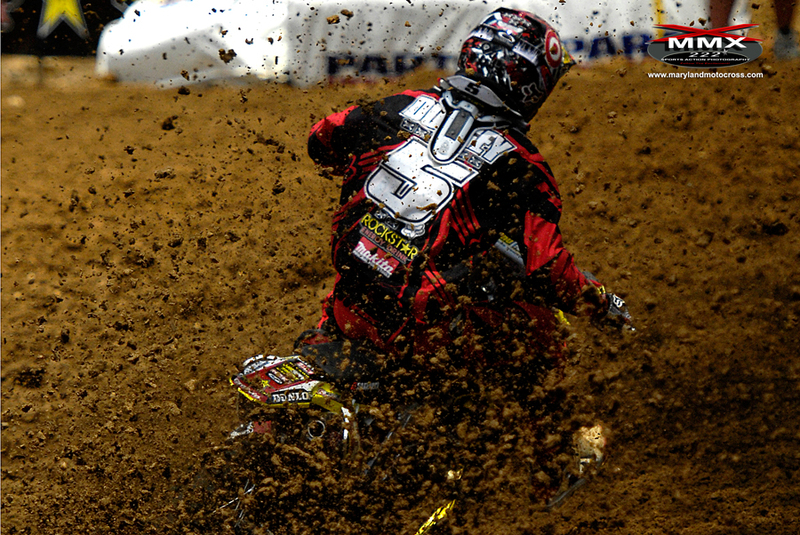 At Maryland Motocross we showcase the fearless riders who week after week push their machines and themselves to new limits. 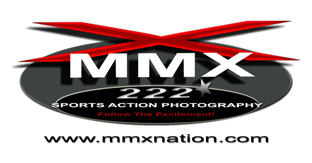 We thank you for visiting and hope that you’ll find our site informative and entertaining. 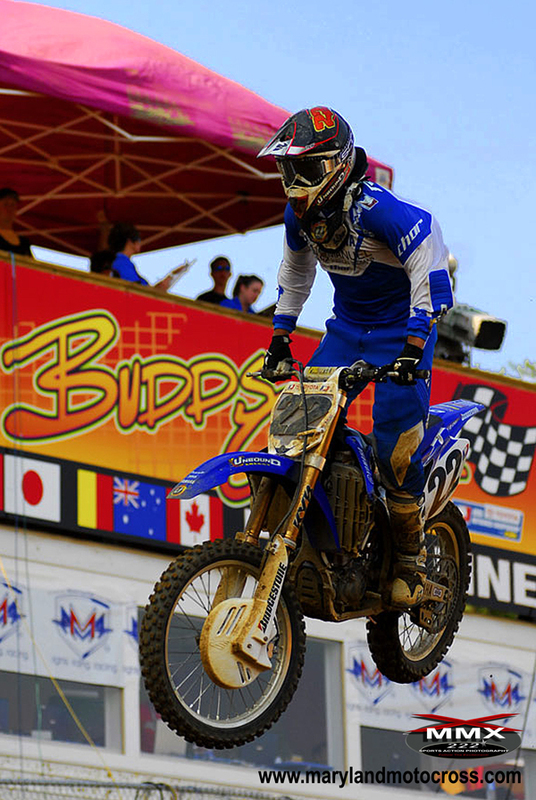 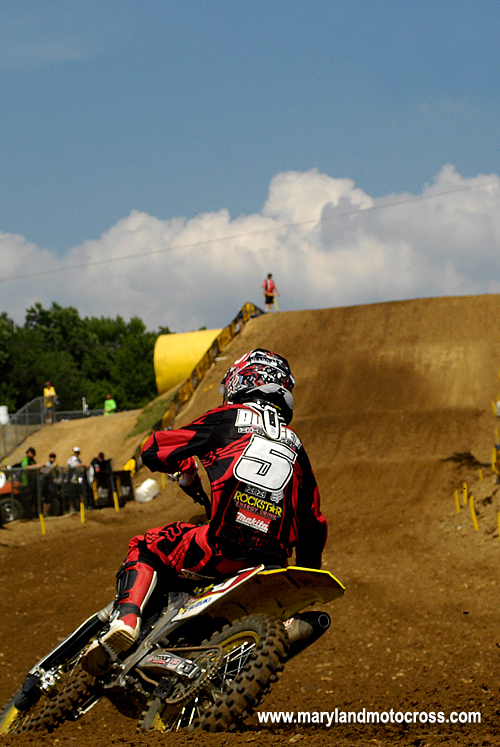 2009 BUDDS CREEK PRO NATIONAL .